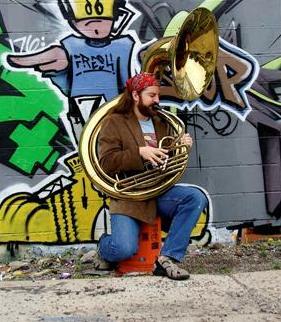 T. J. Ricer (low brass) is currently in pursuit of a Doctor of Musical Arts degree in tuba performance and literature at the Eastman School of Music. TJ is also in the process of completing his Arts Leadership Program certificate. 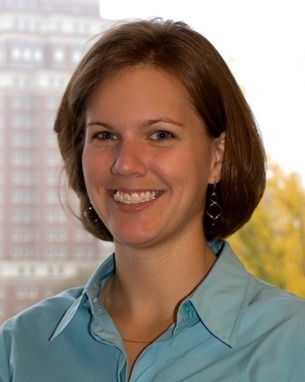 Ms. Rachel Roberts is beginning her third season serving as the Atlanta Symphony Orchestra’s (ASO) Director of Strategic Planning Engagement. 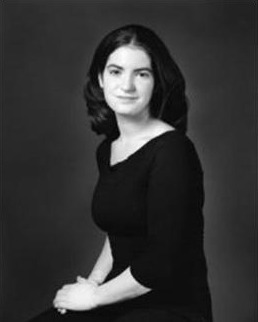 Rachel earned her bachelor’s degree in flute performance from the Eastman School of Music where she was also awarded a Certificate in the Catherine Filene Shouse Arts Leadership Program (ALP). Courtney Hershey Bress earned a Bachelor of Music degree, Performer’s Certificate and Arts Leadership Program Certificate from the Eastman School of Music. 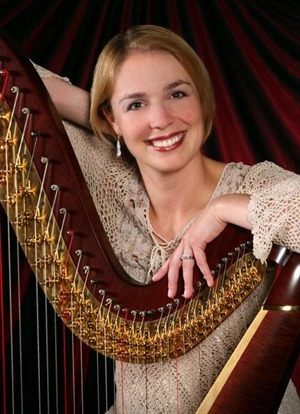 She joined the Colorado Symphony Orchestra as Principal Harp in September 2001. Ms. Bress is also the Principal Harp for the Cabrillo Festival of Contemporary Music (Santa Cruz, CA). 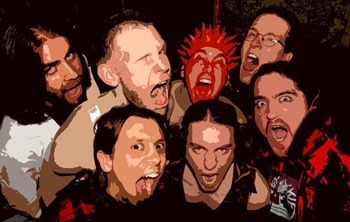 Tenly Williams is an active contributor to the Colorado music community, performing with several orchestras and chamber music groups across the Front Range. Her career has included positions with the Binghamton Philharmonic and Fort Collins Symphony, as well as performances with the Austin Symphony, Boulder Philharmonic, Cheyenne Symphony, Colorado Symphony, Greeley Philharmonic and San Antonio Symphony Orchestras. Anna Reguero is the music and dance reporter for the Rochester Democrat and Chronicle. 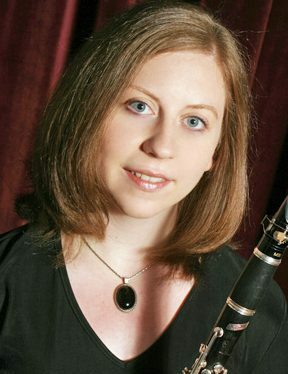 She plays the clarinet and completed her undergraduate degrees at the Eastman School of Music and University of Rochester, and her graduate degree in Arts Journalism at the S.I. Newhouse School of Public Communications at Syracuse University. 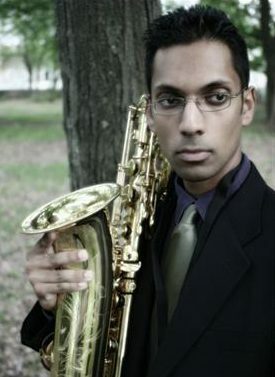 Shirantha Beddage is an Eastman Alum and current Director of Jazz Studies at Columbus State University. 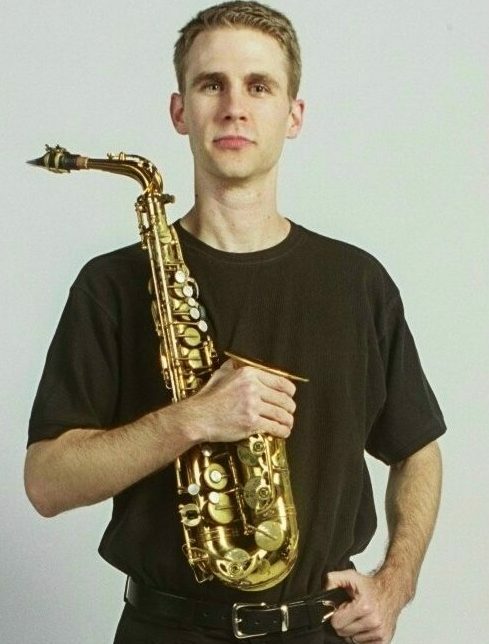 He is an emerging talent who is swiftly making his mark as an accomplished multi-reed instrumentalist, pianist and composer. 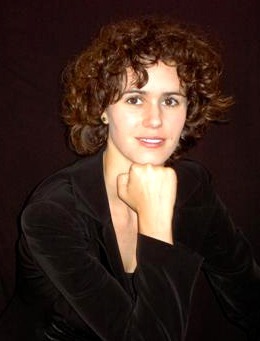 Matilda Hofman’s conducting work ranges widely from opera and the symphonic repertoire to contemporary music, of which she is a keen advocate. She received an ALP Special Opportunity Grant to attend a five-day symposium with the Winnipeg Symphony Orchestra. Started at Eastman and made up of all Eastman alums, Jerseyband saxophonist Alex Hamlin talks to us entrepreneurship and lungcore. 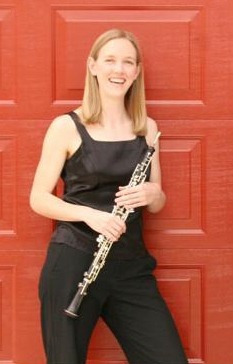 Julianne Kirk is Assistant Professor of Clarinet at SUNY Potsdam’s Crane School of Music and also serves as Director of the Crane Youth Music Summer Camp. An Eastman Alum and Arts Leadership Program certificate recipient, Julianne talks about why she decided to earn an ALP certificate and how it has helped her career.